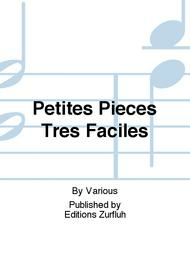 Composed by Various. With Standard notation. Editions Zurfluh #AZ1189. 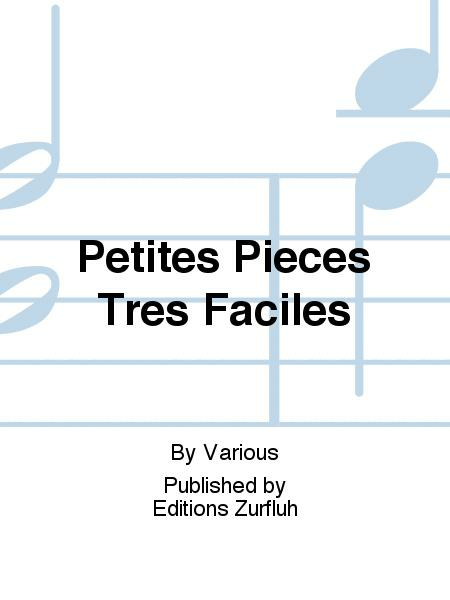 Published by Editions Zurfluh (PR.534016450).